I am printing, making, steaming, embroidering. All the things I love best. The weather is changing, it is cooling down. Change is in the air. All is well. It is coming up on ‘Pinktober’, or ‘breast cancer awareness’ month. I am in strong dislike of the commercialization, sexualization, and pink washing that occurs because this is a disease that (predominantly affects) female breasts, though -men get breast cancer too-!! Of those diagnosed, one in three will go on to have metastatic disease, the only breast cancer that kills. As we move into the ‘pink month’, remain cognizant -a very small amount of money is given to fund metastatic research. Be judicious, research pink product$, inform yourself. Remember, we are already aware. I am printing female nudes in groups of eight, with one image from that group appearing with scars. As I begin printing the eighth figure with scars, that ratio feels much too constricting. I am grateful to heal and calm myself in the making, but I am also reminded that way too many people are affected by this awful disease. Metavivor is a great place to donate $$, if you are inclined. When I first met Heidi Kelly, we were at a gallery opening for the METAvivor Serenity Project, which was loud and exciting. As we were talking, I noticed the clutch she was holding contained a recognizable textile designers’ print. I asked her if she had made it. It turns out, she had. Heidi and I are both breast cancer survivors. And, you can imagine that finding community and support during an experience like this is crucial. 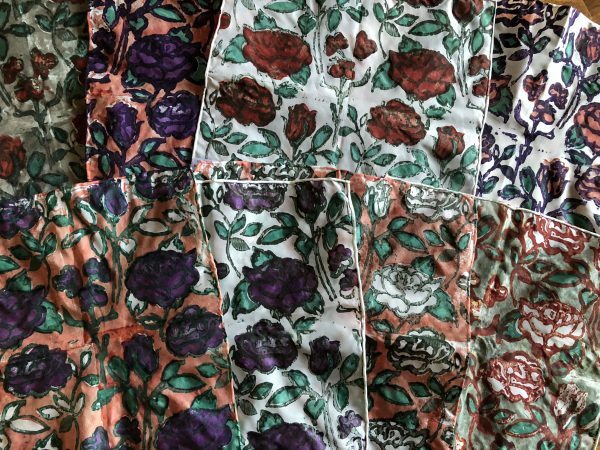 To find friends who -also- share a passion for making, stitch, and quilting fabrics? Precious. 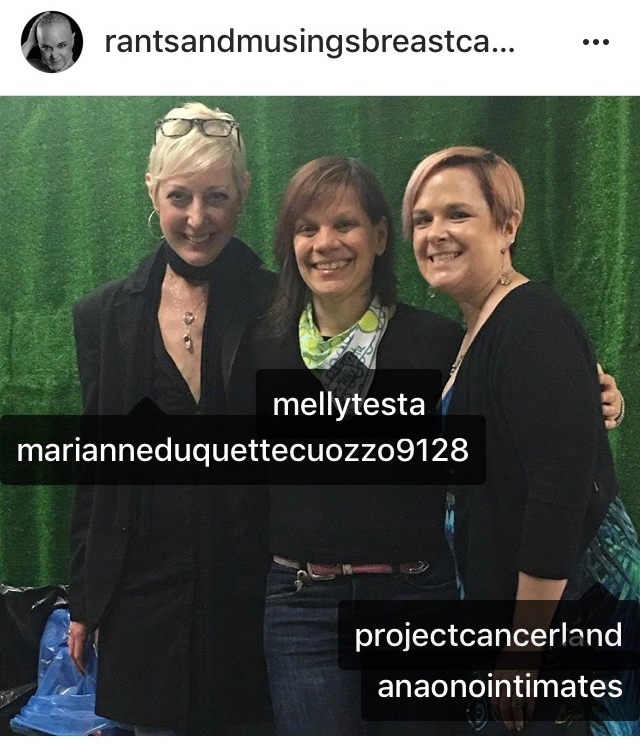 Heidi is on the right, Marianne Duquette Cuozzo, another creative survivor, is on the left. Check out Heidi’s website, FB, Insta, and Etsy. 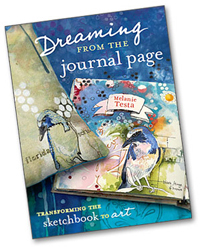 “I was so excited to work with Melanie Testa and her Florabunda! collection not just because I absolutely adore mixing and matching prints, but Melly and I share a very important bond, we are both breast cancer survivors. Being able to collaborate with a fellow artist and breastie was an amazing experience. Florabunda! 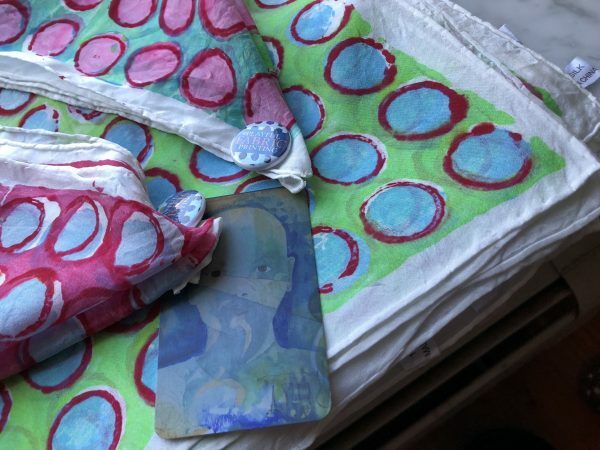 is an exciting collection of prints and not to mention beautiful, vibrant colors. I chose to design a one of a kind handbag and coordinating makeup bag. 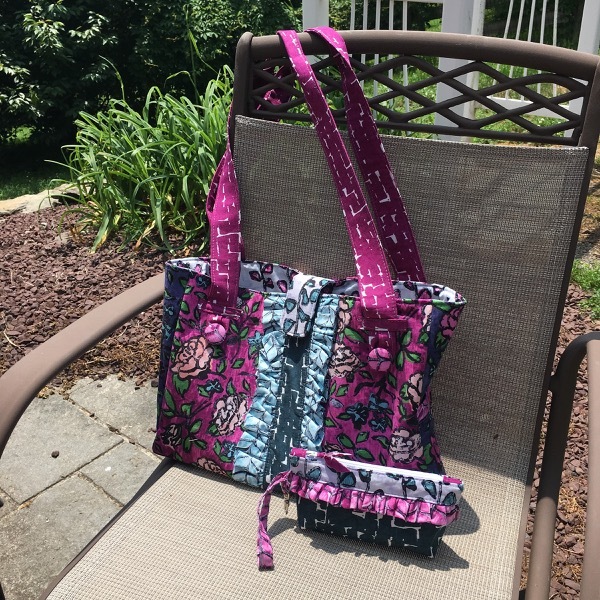 I used 8 different fabrics and all are represented in the handbag.I added a small makeup bag that not only can be worn as a wristlet on its own, but has a metal clip to attach it to the inside of the handbag. 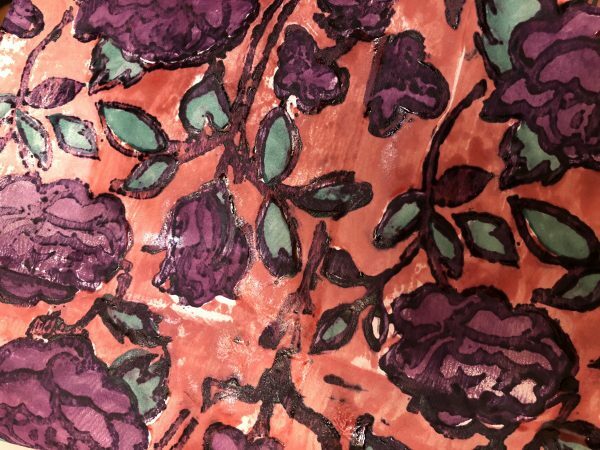 My favorite print is the large floral print with the pink background, which I used as the main fabric for the handbag. Thank you to Melanie for this amazing opportunity and a chance to really push my creativeness. Check out Heidi’s interview of me here. And Heidi’s post about using Florabunda! here. 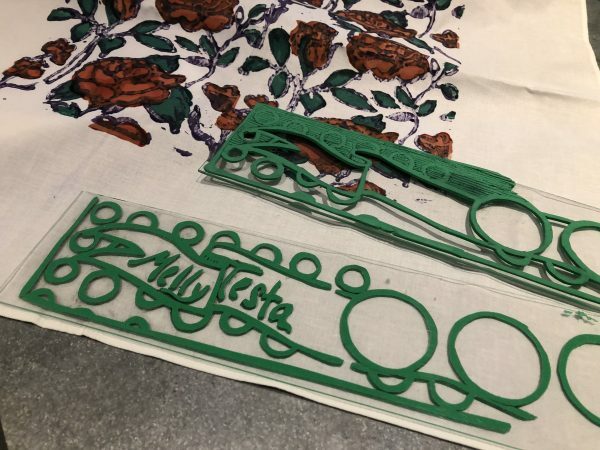 Please follow RJR Fabrics and Quilty Box and me, @mellytesta on Instagram! That is where we will host most of the the giveaways (my blog will have some extra swag). 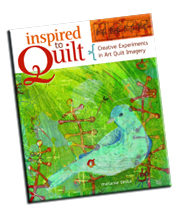 And hey, if you don’t know who Quilty Box is, you should! 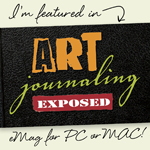 I am their featured artist for the month of June. 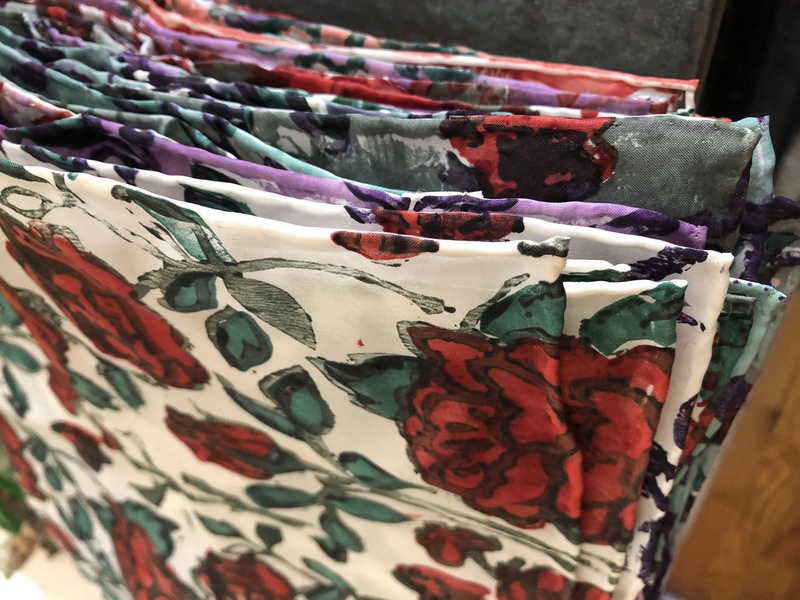 They are a quilterly subscription service that introduces you to the latest products, fabric lines and patterns, by up and coming quilt makers and artists. They will be giving a Melly Box away to one of you off this blog on June 16. In the meantime, get ready to see what my colleagues made! 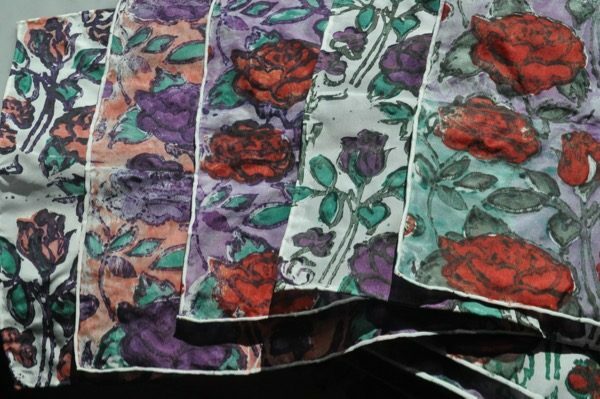 Blowsy Rose hankies! An update. 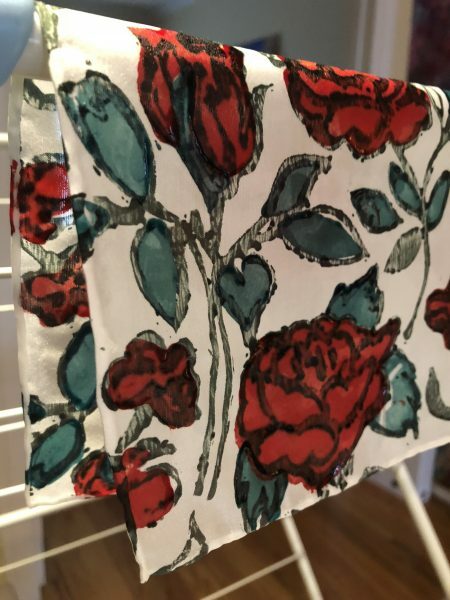 In all, the Blowsy Rose print in Florabunda is a four color design, or as we call it in Playful Fabric Printing, a four color multicolor set. 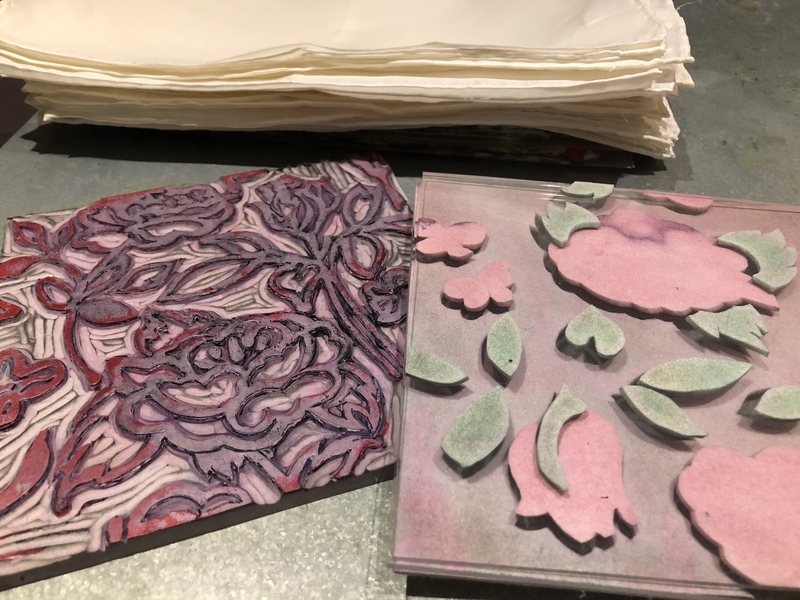 In this case, the set consists of one hand carved rubber layer and three fun foam layers that color the background, the leaves and the petals. In my opinion, three color designs are the most efficient and easy to print designs, they are approachable, easy to complete and they give you many coloring options. As I print this 4 color design, I periodically drop a layer out, making three color prints, I use all 4 layers too! 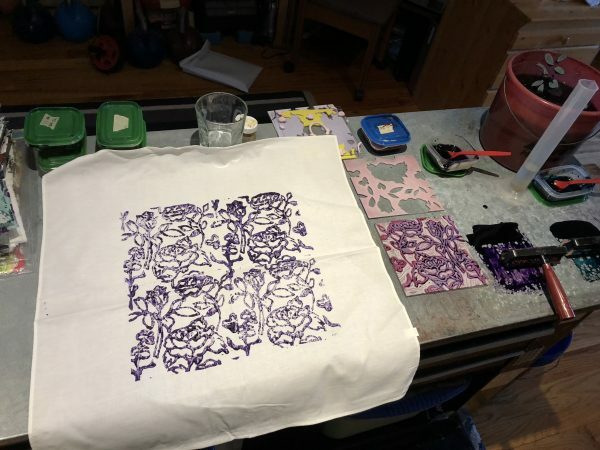 My goal is to print as many different hankies as I am able in a short period of time, while maintaining consistent print quality. 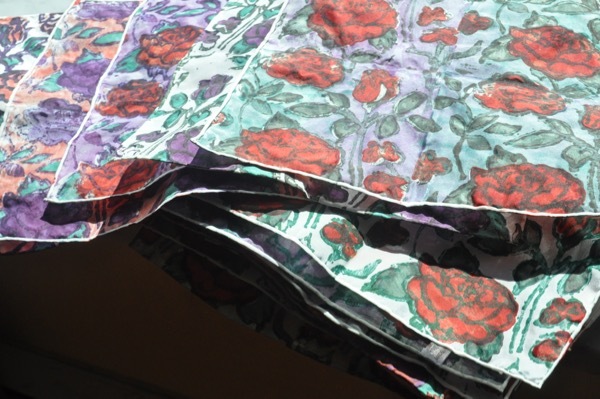 As I continue to print each of the 48 hankies, I pull some out of the ‘Working Pile’ and place them in the ‘Ready to Steam’ pile. I rather like these hankies with white background! They are sweet. 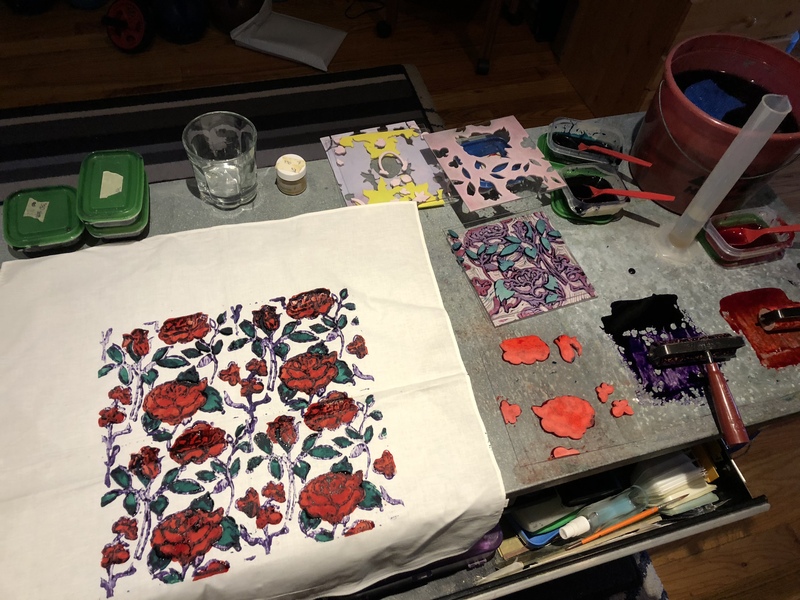 So far, I have completed 14 hankies and am well on my way to completing this print job. I am doing this in part to fundraise for METAvivor. There are four hankies for sale, to meet my goal of selling all 48, and donating 240$ from the sale, to this upstanding organization. 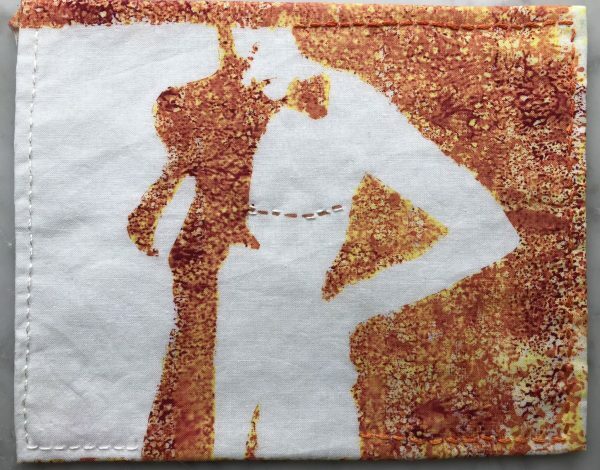 I do hope you will head over to my Etsy page and get your hankie today! And join our Facebook Community Page while you are at it! 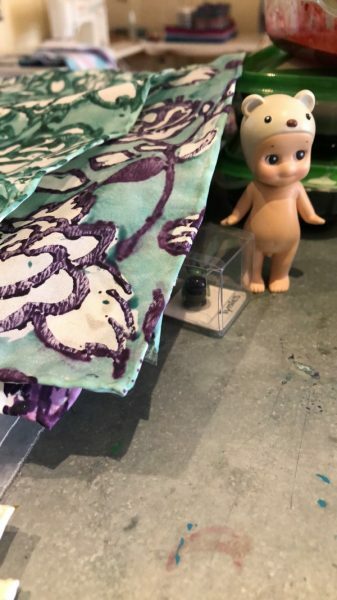 This is the place for Live Video, asking questions and learning to Playfully Print your own fabrics! Beth Fairchild is a woman to admire. She works with METAvivor, is a tireless advocate for breast cancer patients, she is a mother, an artist and a mermaid. Last summer we met at a rooftop bar in Manhattan to watch the sun set with friends. It was a magical night (and the first time I met Dana-the owner of AnaOno). 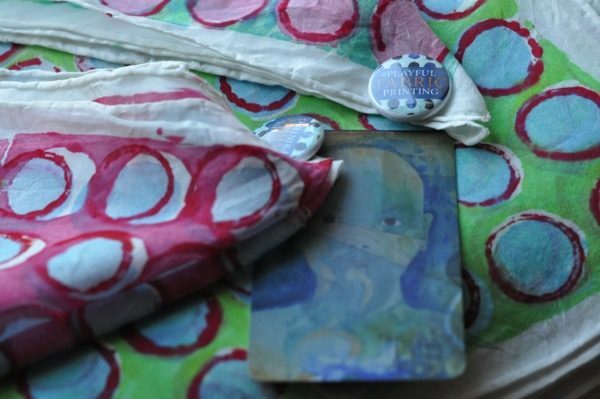 At that time, I brought Beth a token gift of my affection, in a handprinted silk hankie (seen above). 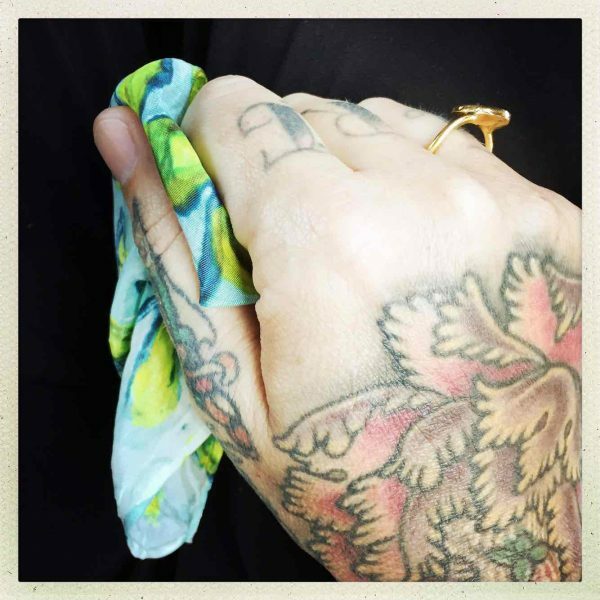 I love a good hankie. A small piece of fabric with a hemmed edge, to stuff in your pocket, to fuss and fiddle or tie back your hair. So when Beth contacted me to ask if I might provide some handprinted swag as a VIP Offering at the AnaOno and #cancerland fashion show, I jumped at the chance. Here is a short trailer about the project. 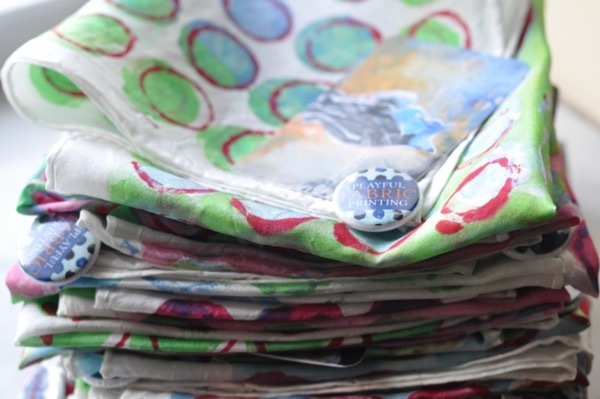 I get these 11″ silk hankies at Dharma Trading. They have a nice rolled hem, they take Procion MX dyes beautifully, they can withstand a rigorous washing cycle and they make a great gift. 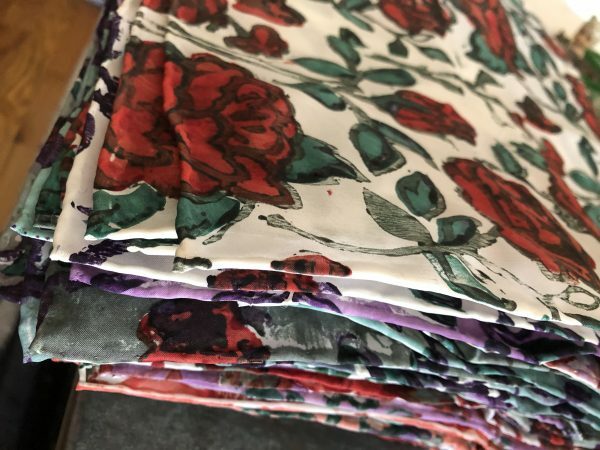 I printed 48 of these hankies using a three color polka dot design (seen in my first line of fabrics, Meadowlark by Windham Fabrics) using the techniques described in Playful Fabric Printing. 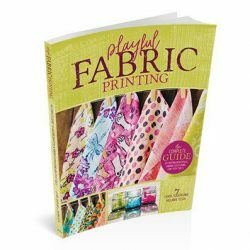 I also used this as an opportunity to record live video chats about the printing process for our Playful Fabric Printing FB Community page. 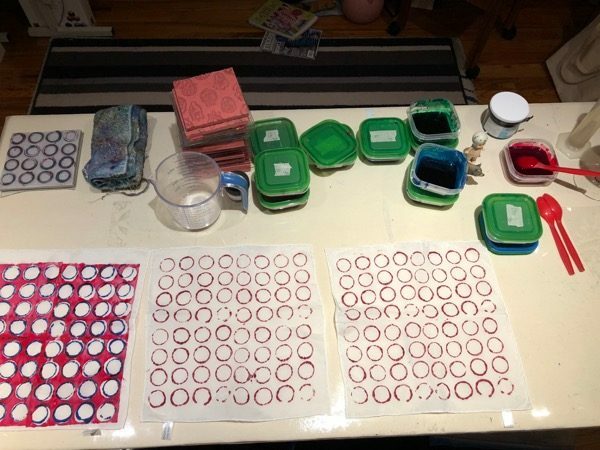 If you are interested in these printing techniques, our community is perfect for you. Please join. 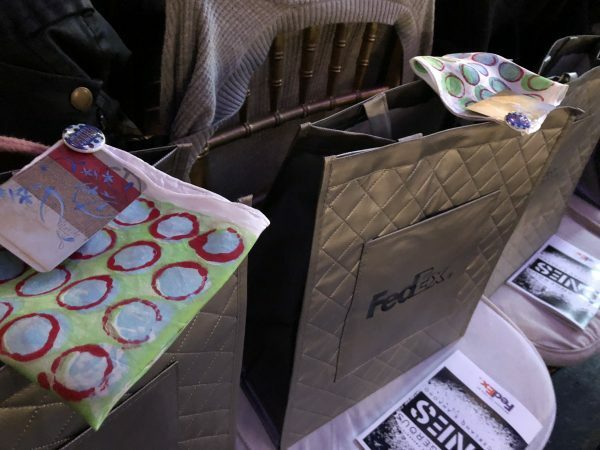 And here they are atop their silver FedEx swag bags just before the show. 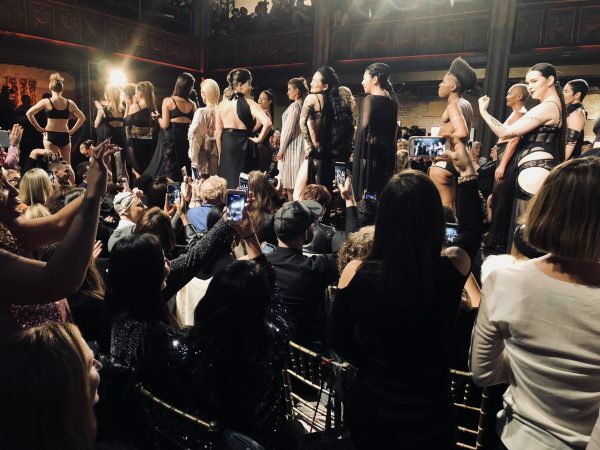 To see this show was to be inspired by the sheer joy, and utter beauty of real women, real people, who have embraced a difficult diagnosis with badass grace and fierce resolve. I shivered to my toes and stood present to what an individual, a group of individuals, can do to make real change in the world. I screamed, hooted and cheered. I cried. And it was great.